These last few weeks have been all about spending as much time as possible with the family. Also, as much time with my husband just him and I. It hasn’t worked out the best due to that fact that he was in his final weeks for school and came down with a cold. It was early nights for him. He surprised me Saturday with something that has been on my bucket list for the past few years, Kayaking. 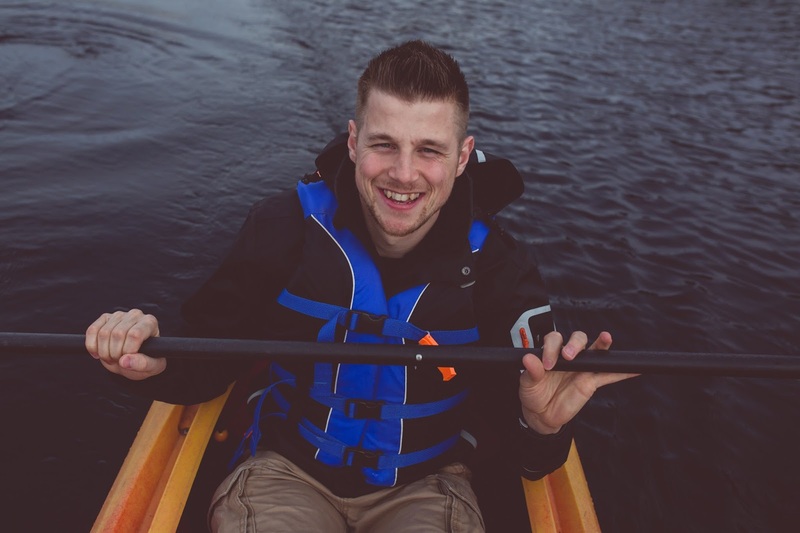 Secretly I have been wanting to surprise him with an evening Kayak in Deep Cove, it still just might. At the moment, rentals are only open at Deer Lake Park, which was fine by me. 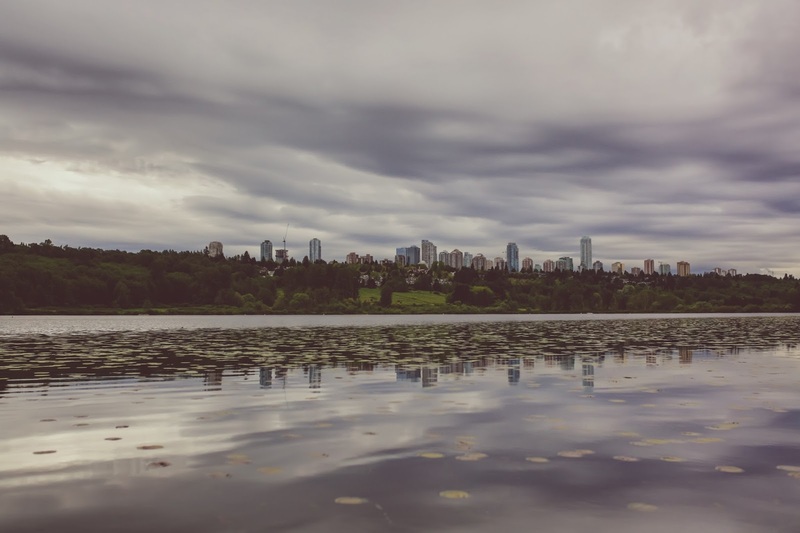 The weather wasn’t the greatest on Saturday but to me, I almost preferred it; less people. 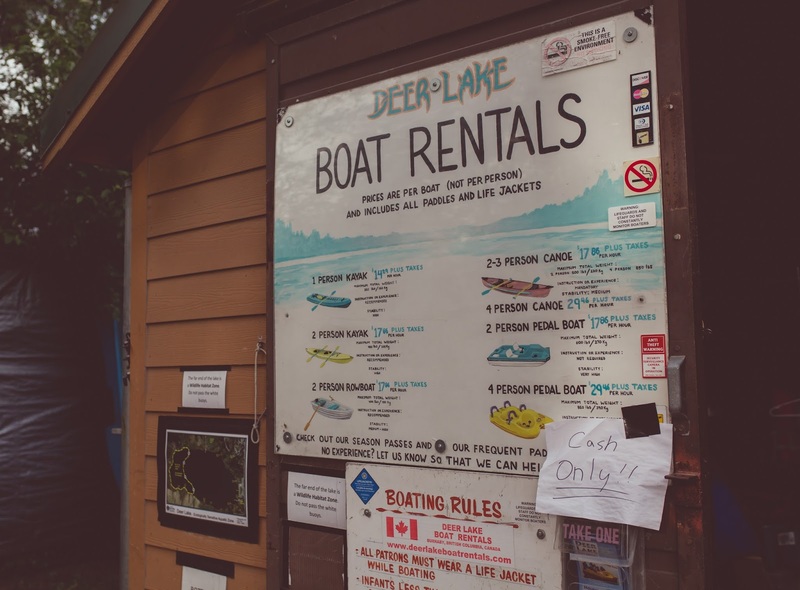 The staff at Deer Lake Boat Rentals were super friendly and helpful. They are family owned which I absolutely love. We went with the two person kayak as I didn’t want to be alone, and of course, then my hubby could do all the work while I snapped away with my camera. They also have one person kayaks, canoes, and paddle boats. We are looking forward to going back with all the kiddos and enjoying an afternoon all together. 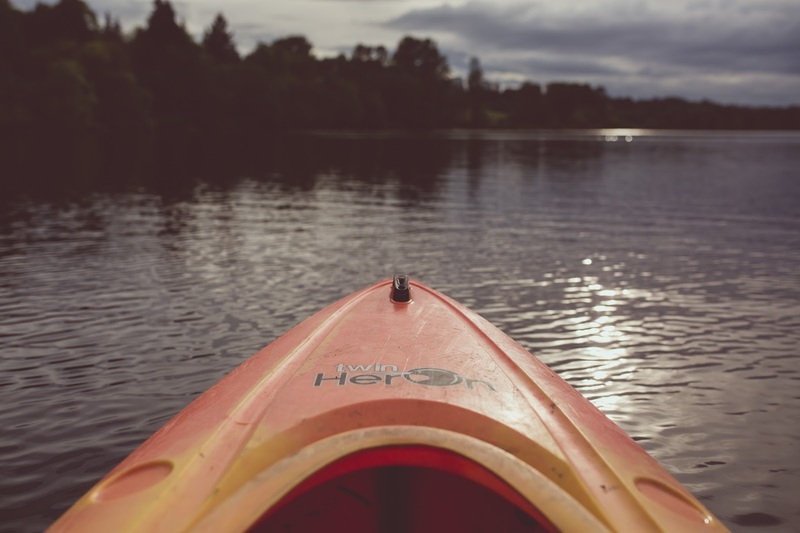 It was super affordable and everything is there for you including life jackets, so there are no worries about packing anything. They also have a customer reward card that with each rental you get something free on your next visit. 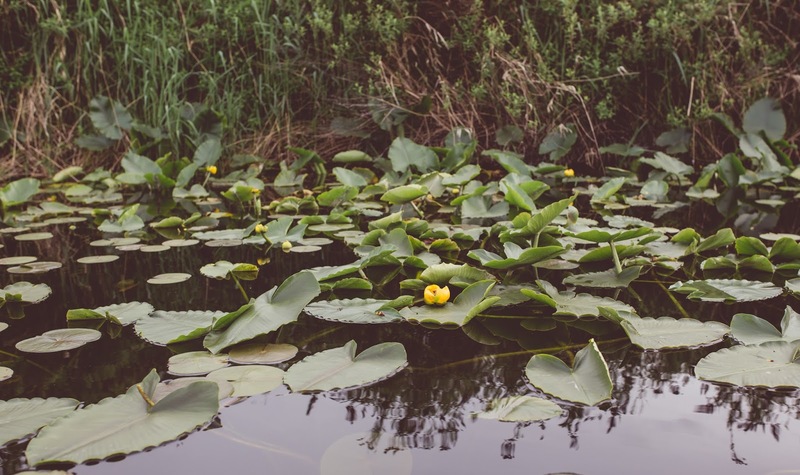 I loved how we could just slowly paddle along, taking in all the plant life and bird life around us. We tried to paddle up to a few ducks but they took off as fast as they could go. 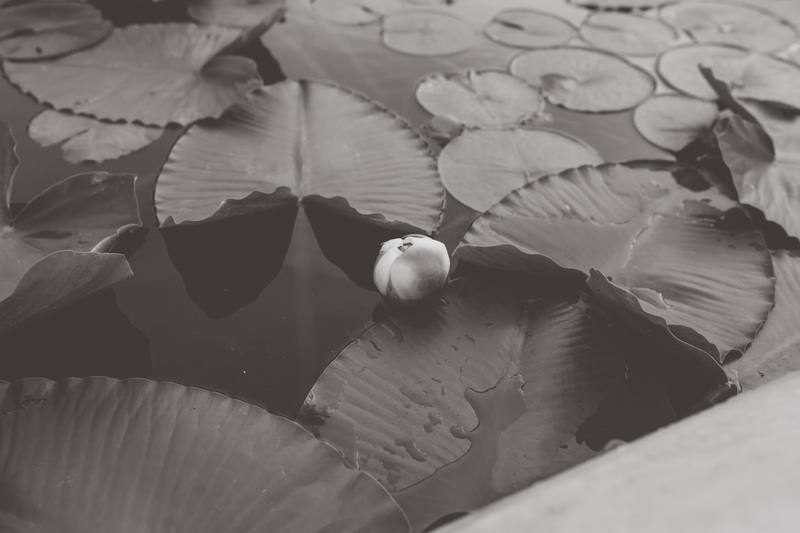 The water was calm so for a person like me who is afraid of water, it was perfect. 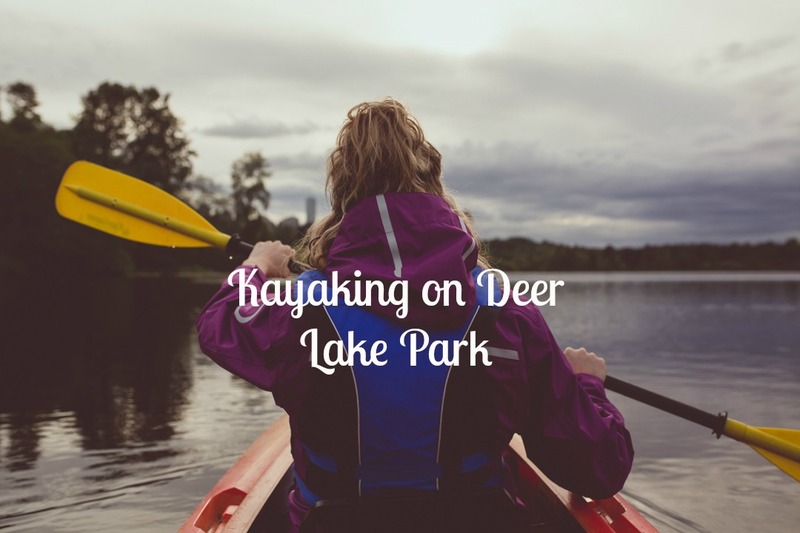 If you are looking for a fun and affordable date night I would highly recommend checking out Deer Lake Boat Rentals and taking a little paddle around the lake. Now go have an adventure! 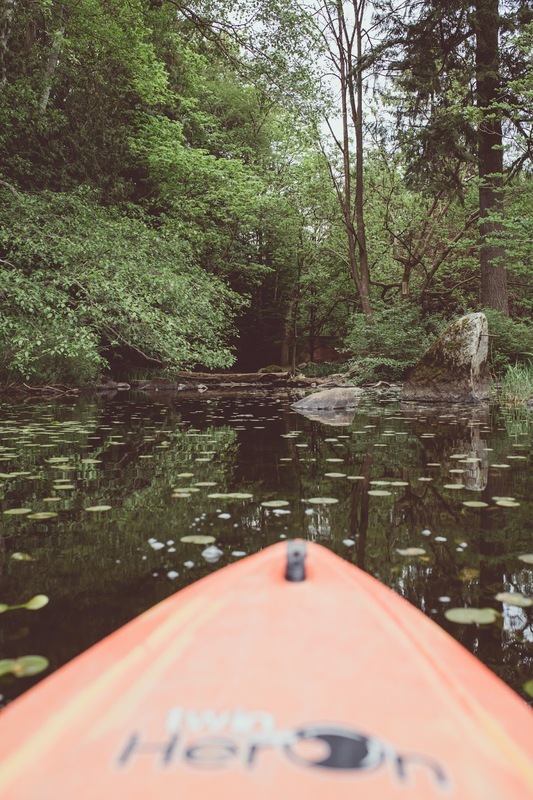 Have you been Kayaking before? What was your highlight if you have?